Do you know that cars were manufactured with an open design in the early days of automobiles? Just imagine the situation. 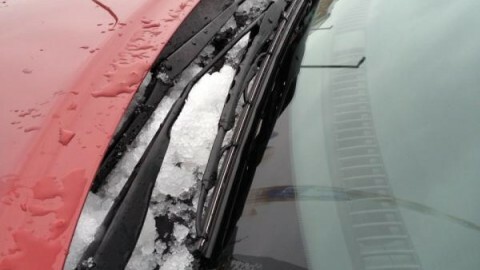 You expose yourself to various weather elements like rain or snow, and there’s a big chance that you drive yourself into flying road debris, such as dust, insects, and rocks and strong winds. You and your passengers would suffer a lot from those and other road hazards. However, auto windshield is more than a simple protection, it provides an aerodynamically formed window towards the front. It is specially designed to provide structural support for the vehicle as well as to stand up to the stress of traveling on highways. 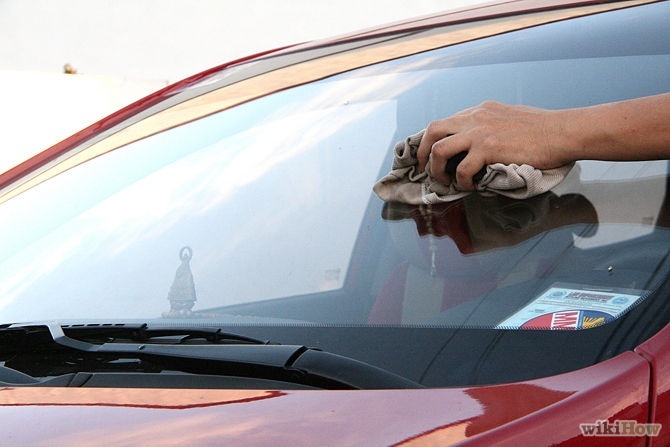 So with the invention of windshield in 1904, since then it became very important in protecting passengers from outdoor elements, particularly as cars became more powerful and could ravel at faster speeds. 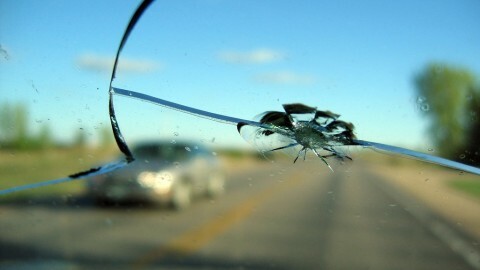 The early windshields, unfortunately, were made of ordinary window glass that shattered upon impact and could lead to serious injuries in the event of a crash. 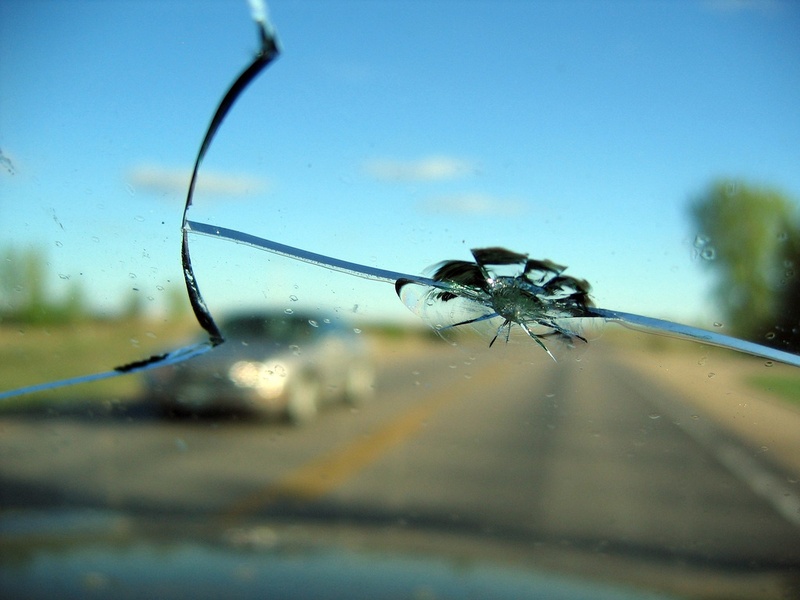 To cope with this defect, manufactures apply tempered glass into the making of windshields. After tempering, glass becomes stronger and harder, so that can stand impact to some degree. Later on, with the help of advanced technology, multi-layered laminated glass began to rise in popularity in the middle of the century. 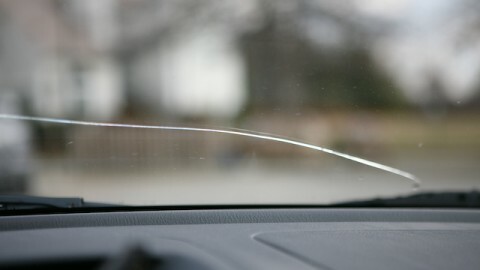 Nowadays, this type of glass made windshield is actually required by law in many countries including the United States. 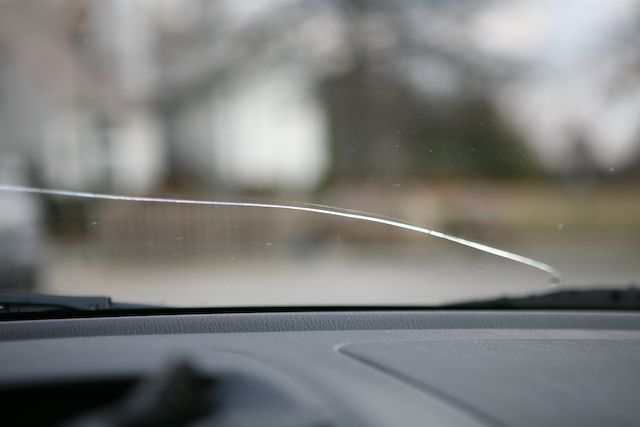 Actually, windshields are made up of two layers of glass which sandwich an inner layer of automotive safety glass. It has several benefits, this inner layer, known as lamination, serves to hold together the broken outer layers in the event of an accident. Thus, the windshield is unlikely to break into lots of small pieces, fall apart, cave in and do any harm to the people in the car. 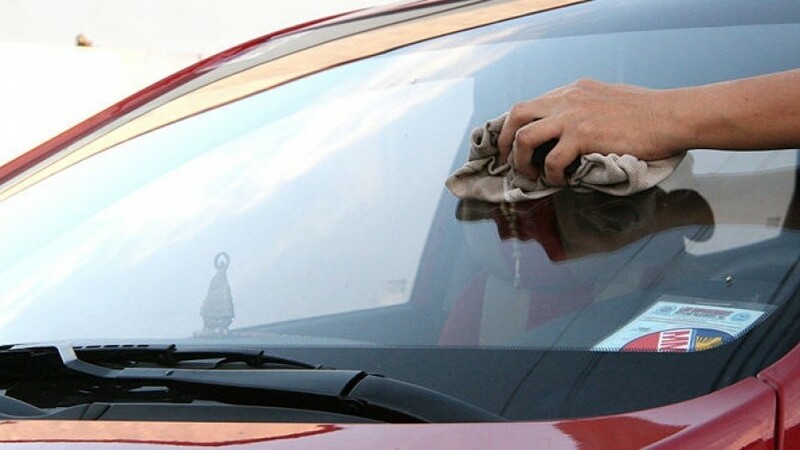 Moreover, this layer can also help block out harmful UV rays, can add some tinting, and can help reduce the amount of sound that comes through the windshield. 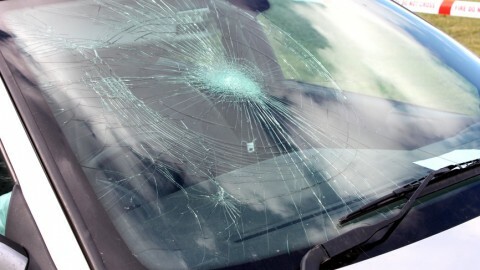 There are some special windshield types incorporating advanced technology designed to facilitate people’s driving life. 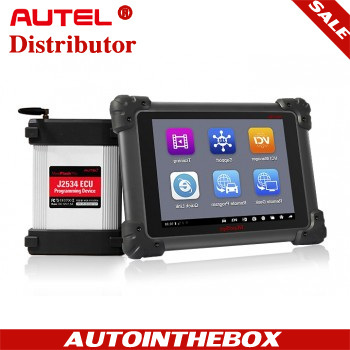 Here we’ll introduce two of them to help you understand the development in auto windshields. Rain-sensing windshields are developed to eliminate the need of continuously adjusting your windshield wipers by the application of a sensor. 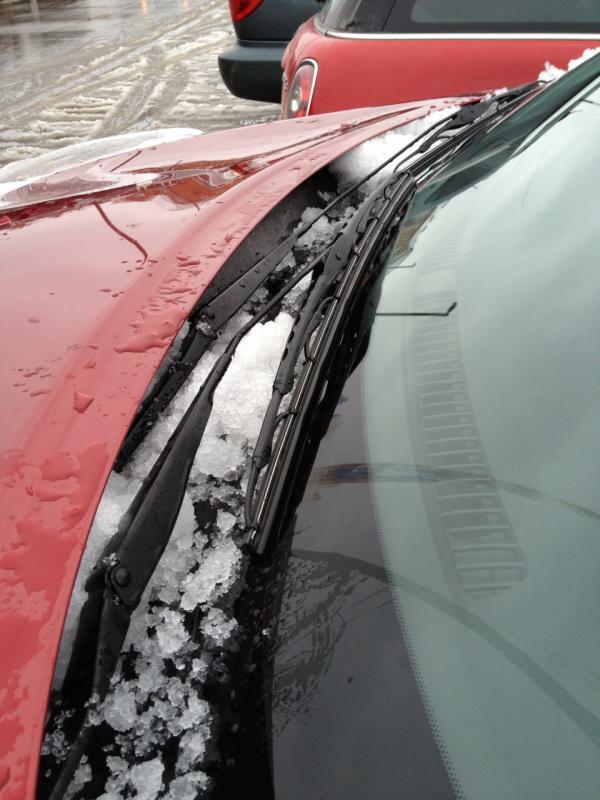 Heated windshields offer a faster and more convenient way of de-icing a windshield. 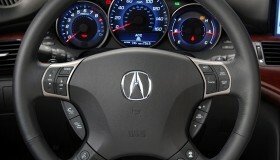 Heated windshields have added transparent metallic coating to heat the entire windshield. Last but not least, we’ll say something about OEM windshields and aftermarket ones. Hope this can help you a bit in your windshield replacement choice. 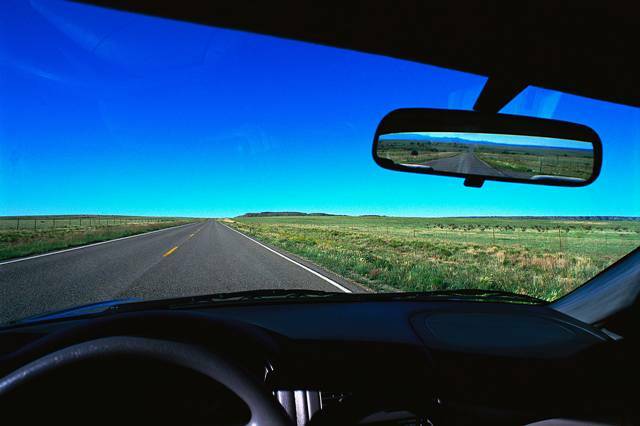 OEM windshields are those that placed in a vehicle upon manufacture. 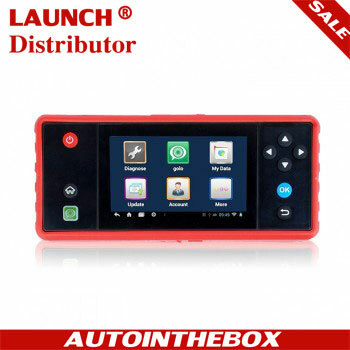 They are produced by a manufacture for the specific model of a vehicle. A Same-OEM windshield will have all the attachments and moldings that the original windshield did and it will meet the same governmental and auto-maker standards as your original windshield. Aftermarket windshields are purchased through a company not affiliated with the dealer and who does not carry OEM windshields. 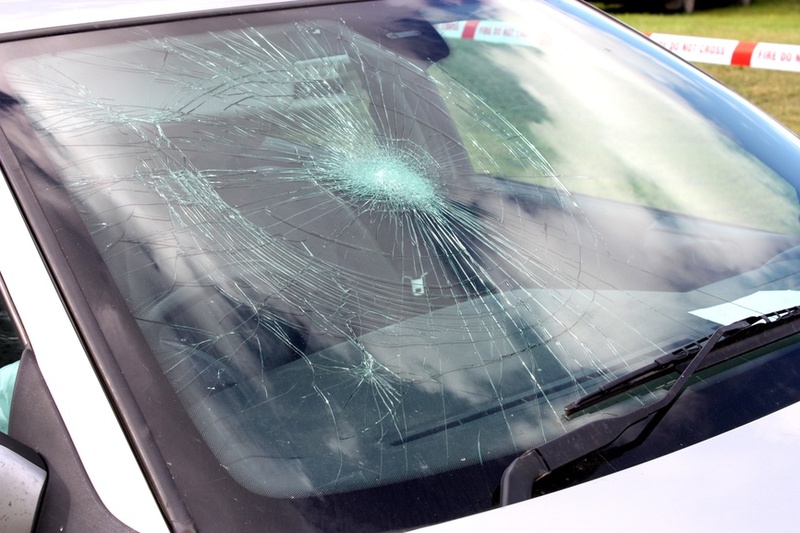 Although aftermarket windshields are manufactured to replace the original ones of a vehicle, they may not be manufactured to the same standards as OEM ones. Find a perfect replacement choice can sometimes be frustrating. 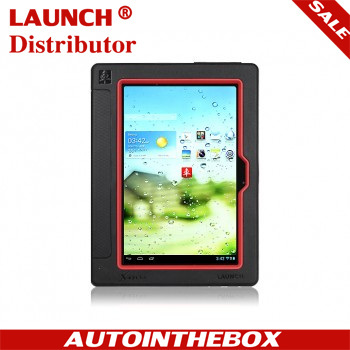 However, whenever you make a decision, you should always consider its quality, safety and price. 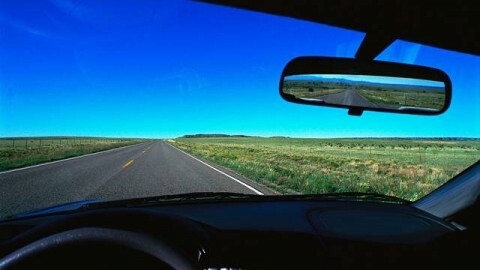 Next PostHow to choose the right mirror for your car?